Willamette View, a nonprofit senior-living community in Oak Grove, recently elected three new volunteers to its board of directors. The board provides financial oversight and strategic direction to Willamette View. Board members can serve on governance, finance, long-range planning and foundation committees. 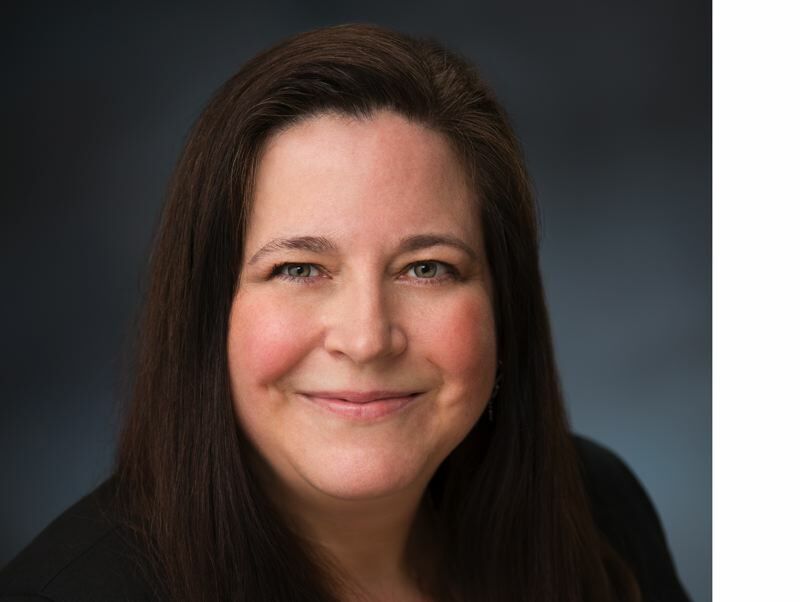 A portfolio manager for Becker Capital Management with more than two decades of experience in the investment business, Krys-Rusoff previously served as the chair of the Oregon Zoo Bond Citizens' Oversight Committee, and currently serves on Metro's Investment Advisory Board. She is an active member of the Columbia-Willamette YMCA Childcare Volunteer Board. Krys-Rusoff will serve on the Willamette View Finance Committee. A certified fundraising professional, Vigil previously worked in fundraising for Adventist Health and LifeWorks NW. He's an active member of the Association of Fundraising Professionals and board member of the Oregon Adventist Men's Chorus. Vigil is the chair of the Willamette View's Blue Heron Foundation committee. 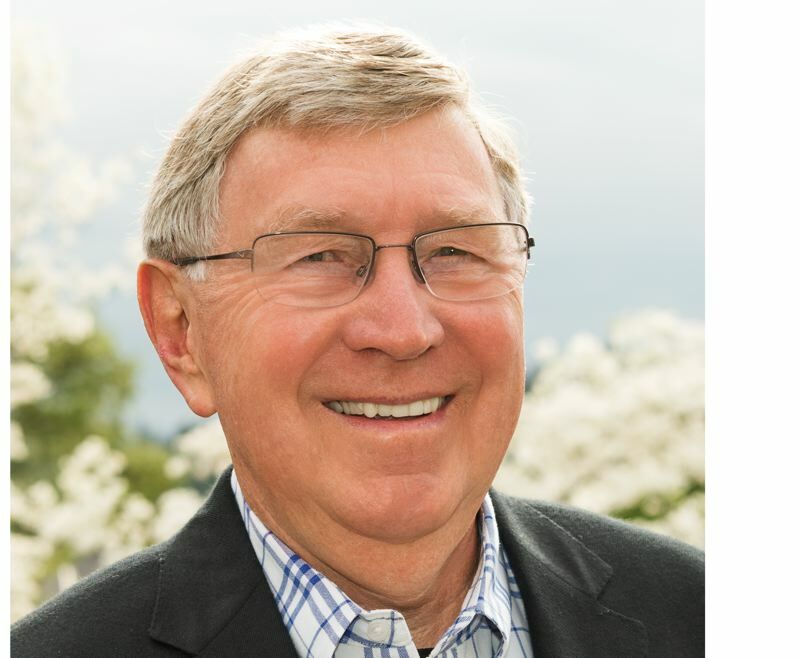 Aas is an Oregon native with decades of experience managing finances for health care clients at Moss Adams. He previously was the CFO of College Housing Northwest, a nonprofit providing affordable housing to college students in Portland and Corvallis. 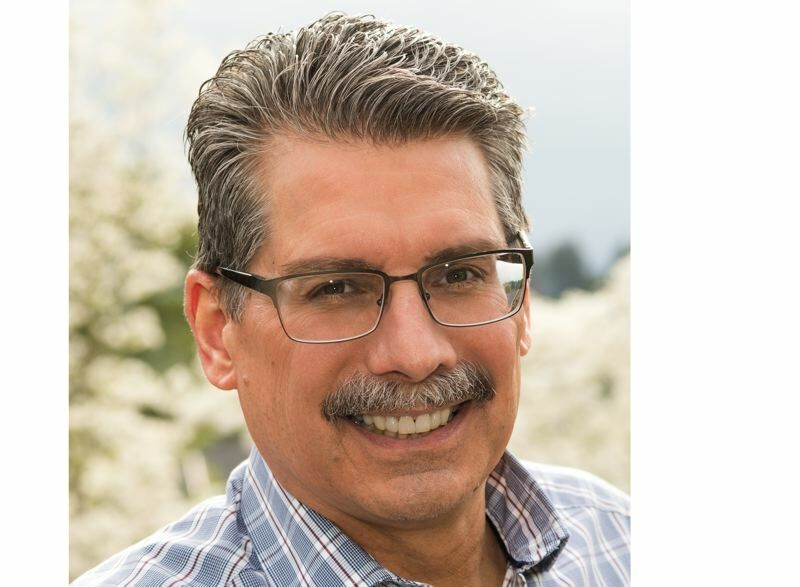 He currently serves on the board of CARES Northwest, and previously served on the boards of the Multnomah Athletic Club and Albertina Kerr Centers. Aas serves on the Finance Committee. Willamette View is located at 12705 S.E. River Road.